Who Is Madeline’s Brother Levi Scott on ‘Proven Innocent’? The new FOX legal drama Proven Innocent is about an underdog criminal defense law firm led by Madeline Scott (Rachelle Lefevre, The Twilight Saga). Her passion for law is personal. When 18, she and her brother Levi Scott (Riley Smith) were found guilty of murder and later exonerated. Now she’s determined to help others who have been wrongly convicted. 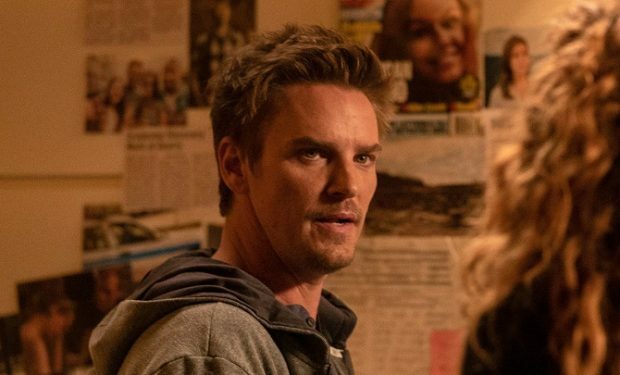 Madeline’s brother Levi Scott on Proven Innocent is portrayed by actor Riley Smith. He’s known for his roles on Life Sentence (Dr. Will Grant), Frequency (Frank Sullivan), Nashville (Markus Keen), The Messengers (Mark Plowman), True Blood (Keith), 90210 (Riley Wallace), Joan of Arcadia (Andy Baker), 24 (Kyle Singer), Raising Dad (Jared Ashby), and Freaks and Geeks (Todd Schellinger), among others. Fun fact about Smith: He was Ashton Kutcher‘s roommate in New York City at the 1997 IMTA convention after the two got to know each other in Cedar Rapids, Iowa, their hometown. Proven Innocent airs Fridays at 9 pm on FOX, right after Last Man Standing. Who Is Criminal Defense Lawyer Madeline Scott In ‘Proven Innocent’?